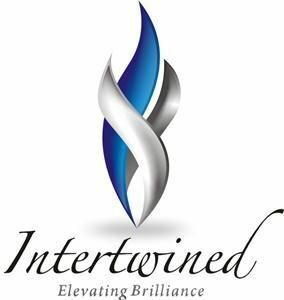 At Intertwined, your purpose is our cause. We strive to elevate your brilliance through stylish events, buzz building media campaigns, and comprehensive public relations programs. Our staff combine decades of experience and a unique creative savvy to offer a comprehensive suite of services that is customized to fit every client’s need.